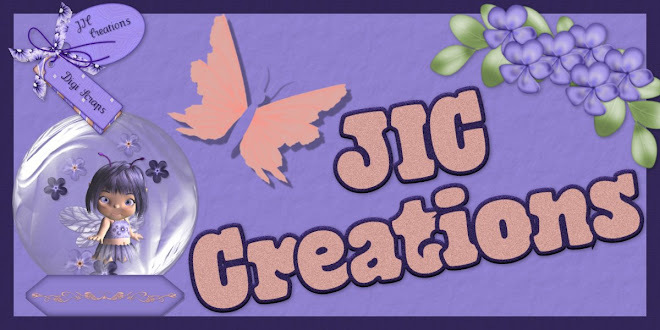 JIC Creations: Lots of Freebies! 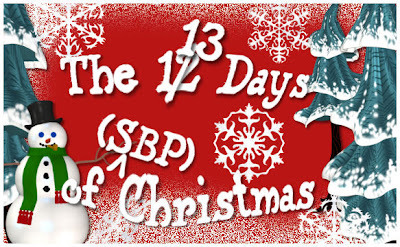 In case you haven't heard yet, Scrapbooker's Playground is having a new freebie everyday for the 13 days after Christmas. It started on Dec 26 so you can already get 8 or 9 freebies if you visit today. Along with the freebies, designers are having sales and giving out coupon codes. Each sale & coupon is different so be sure to visit each day to get all the goodies! While you are there don't forget to stop buy and pick up one or both of my $3 grab bags. One is Commerical Use and the other is Personal Use Only. Both bags are only available through January 6th so get them before the items go in my store at full price! 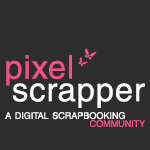 I also have a free mini kit for you today that I made for the DSO color challenge. Preview for it is below. I hope you like it. You can download it here. 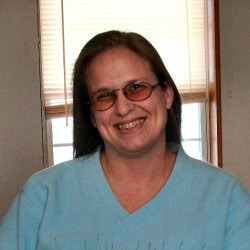 I like it jody and hope i'm not too late to download it. I'm fascinated by papers these days and really like the "touch" of yours. thanks.